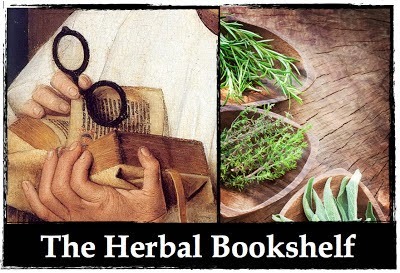 Are you looking for a way to help your friends and family enjoy herbs? Who doesn’t love popsicles? Cool and refreshing, popsicles scream of hot summer days and the deliciousness of cooling down. 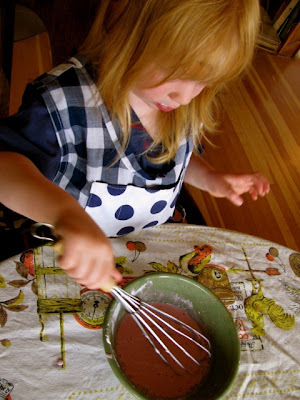 I came up with this recipe with kids in mind but I’ll bet a lot of us older kids will appreciate them as well. Of course you can easily buy popsicles at the store. However, many of the popsicles commonly found in the grocery stores are simply artificially colored high fructose corn syrup. High fructose corn syrup is often used as a sweetener in soda pops, candy, processed foods, ketchup, salad dressing, etc. It is being blamed in part for the obesity epidemic now facing many adults as well as a growing number of children. In our household we avoid high fructose corn syrup completely. This popsicle recipe uses two herbs that taste great as well as offer many health benefits. 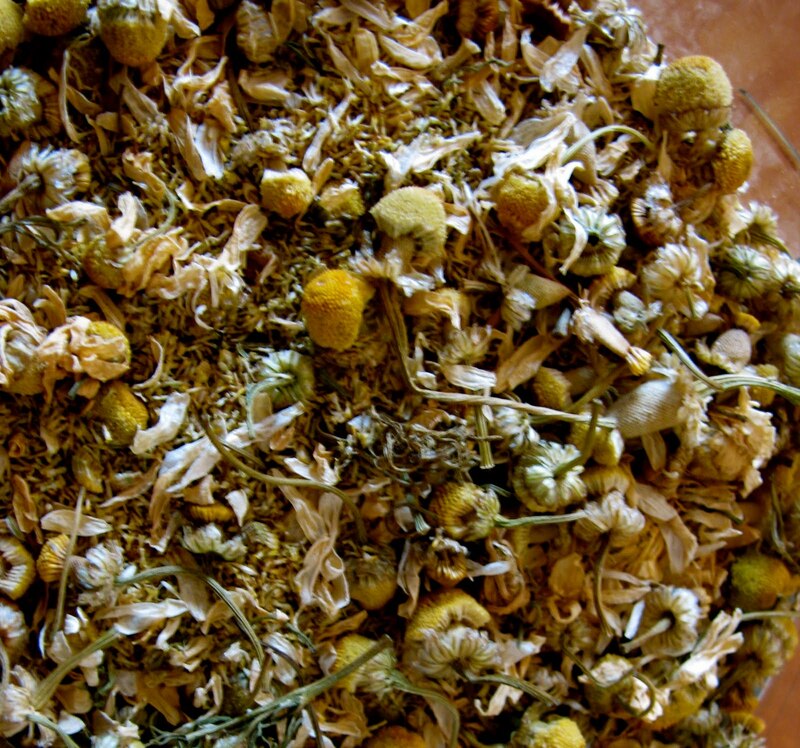 Chamomile is truly an amazing herb. It can soothe a distressed child (or adult! ), it calms tummy troubles, and provides support during colds and flus. 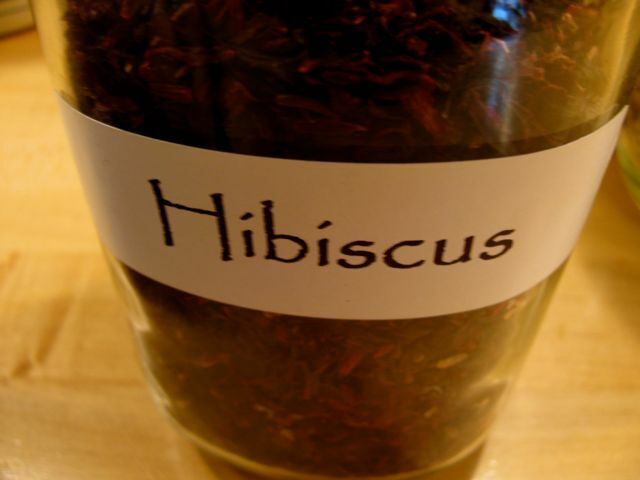 This all-purpose herb is safe for children and kids usually love its sweet and mild taste. 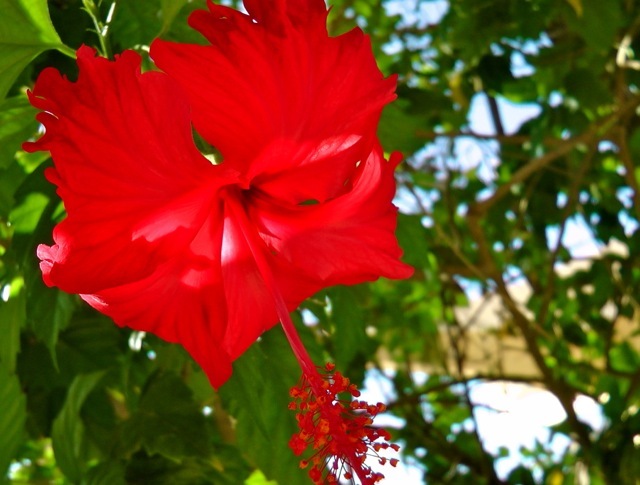 Hibiscus flower is high in vitamin C and has a great tart taste. 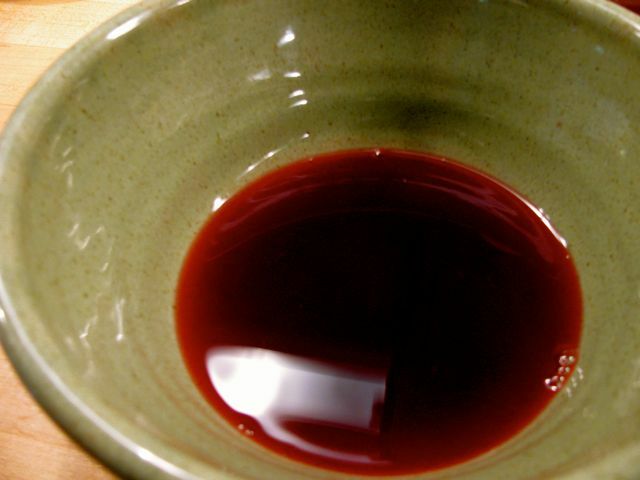 It also has the added benefit of turning tea red or pink! These popsicles are a tasty treat for a hot summer day but are also a great remedy for children. They can replace electrolytes, helping to rehydrate kids (or adults) who have been in the sun too long. They can be used after a child is recovering from any kind of stomach illness such as diarrhea, upset tummy, or even vomiting. 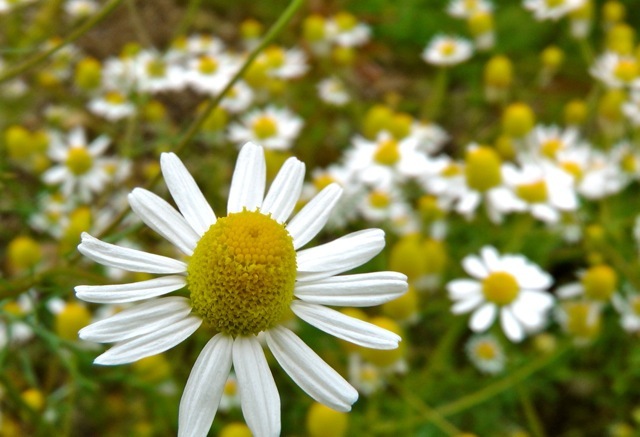 The chamomile can soothe the entire digestive tract and, again, it can help rehydrate by balancing electrolytes. The prospect of popsicles is very exciting and you may find that you have some eager helpers in the kitchen. 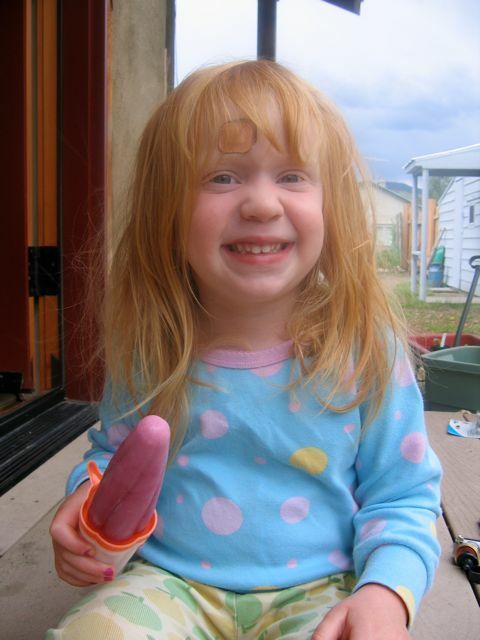 When I made the popsicles for this newsletter my little friend Pearl lent me a hand. You’ll see her in the photos below. 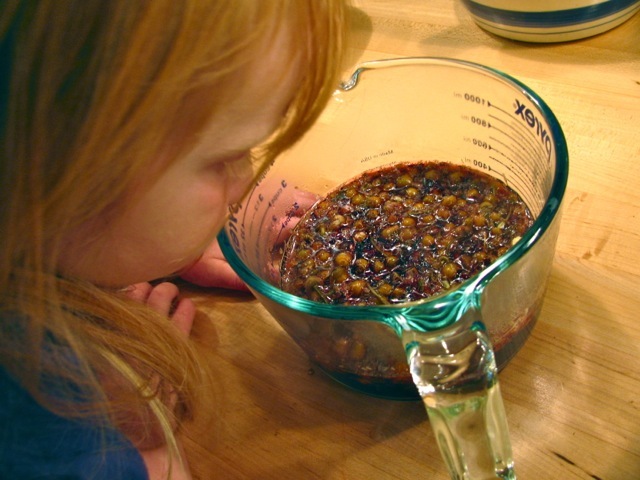 While the mixture is still hot, add honey to taste. 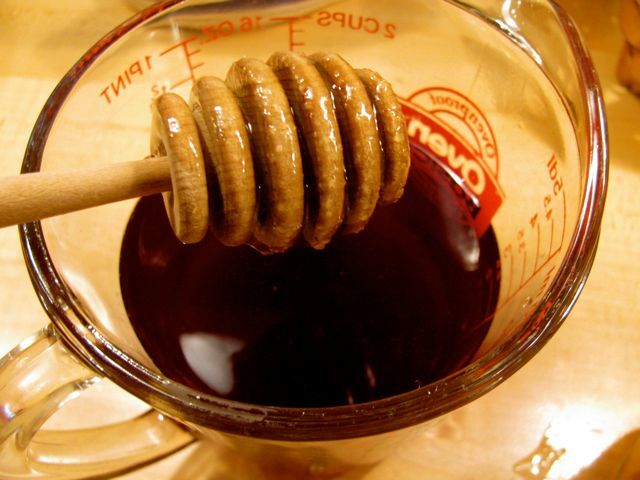 Stir well so the honey combines with the tea. 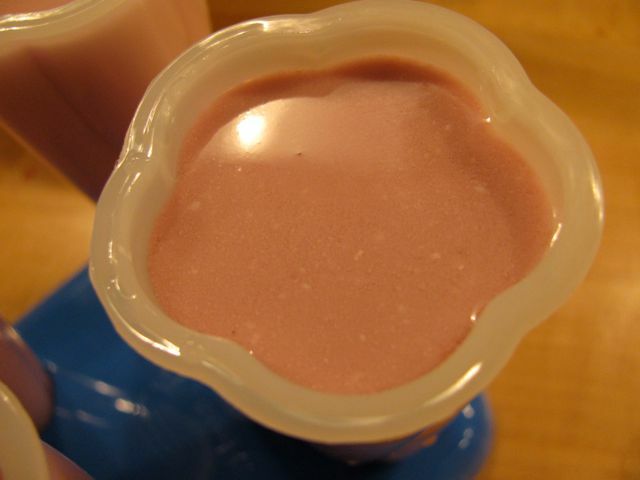 You will be mixing this with the plain yogurt so you may want to make it more on the sweet side. Place these in the freezer until frozen solid. This will take several hours. My friend Pearl loving making these and especially eating them! This recipe is just one example of how to make herbal popsicles. There are many different herbs you could use as well. There are also a variety of different ingredients you could use. For example, you could try adding a mashed banana or rose hips. If your family has dairy allergies you can easily substitute coconut milk for the yogurt. 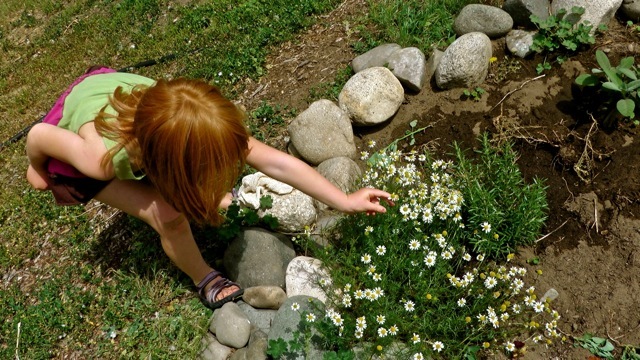 Let your creativity guide you as you find new ways for your friends and family to enjoy the many benefits of herbs. If you enjoyed this recipe you'll also enjoy HerbFairies. 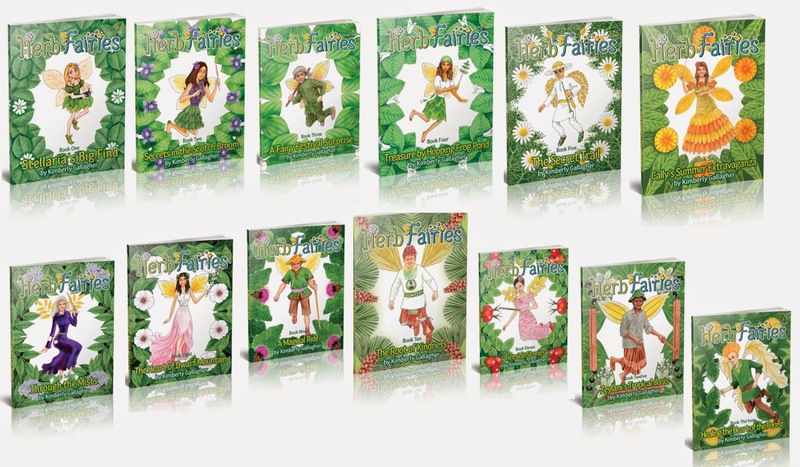 This complete herbal learning system for kids is available until April 19th. 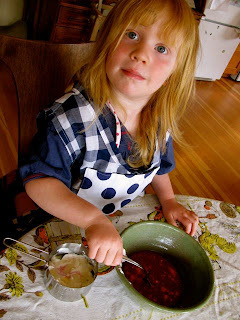 Click the image below to download a free cookbook for kids.